Get a free Cholesterol Screening at Kroger & Affiliates. 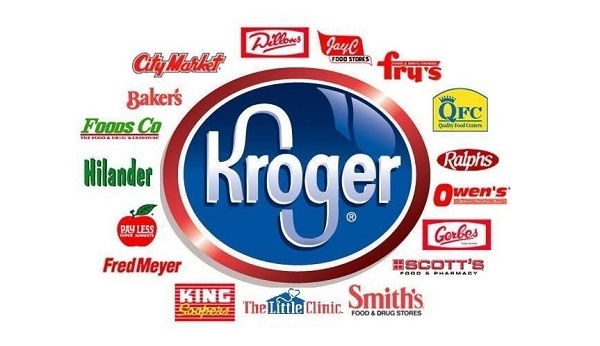 Book a free cholesterol screening at a Kroger or affiliate store! Request Sample Now! Get a free Sleep Stripzzz Sample. Score a free sample of Sleep Club Sleep Stripzzz! Request Sample Now! Get a free Freestyle Lite Glucose Meter. Receive a free Freestyle Lite Glucose Meter! A prescription for Freestyle test strips are required to receive a free meter. Request Sample Now!